All for the special price of $250!! Celebrate love this year with our Valentine’s Day Special, 60 Minute Couples Warm Cocoa Butter Massage. This sacred retreat for couples will spark the love and bring on the happiness! You will both love this divine and intimate service. It is a couple’s favorite here at Zama. Couples massage is a powerful connector. Read here to learn about couples massage benefits! 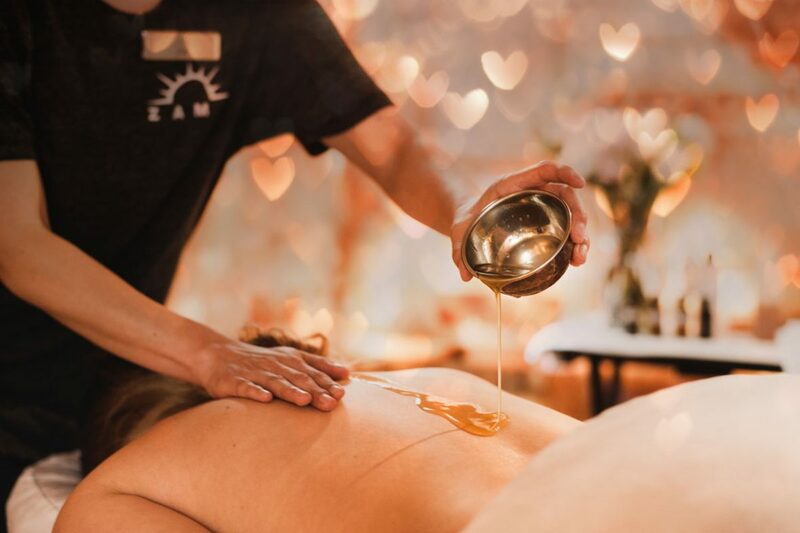 Our Valentine’s Special couples massage will begin with warm organic fair trade cocoa butter being drizzled all over your bodies. Deeply inhaling the smell of cocoa butter offers stress relief and relaxation. As the scent of chocolate surrounds you both and the warm cocoa pools at the base of your spines, you both will immediately begin to relax and melt away. Cocoa butter, also called Cacao Butter, is the cream-colored fat extracted from cacao seeds (cocoa beans). Cocoa butter is rich in vitamin E and has been called the ultimate moisturizer. It has been used cross-culturally to keep skin soft and supple for centuries. Our Valentine’s Day Couples Warm Cocoa Butter Massage caters to your own personal style, and can be done as a Swedish or deep tissue massage. 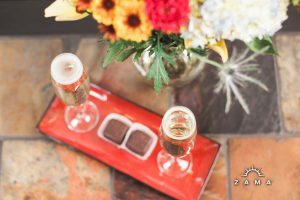 This retreat is followed up with a glass of champagne to toast your love and salted caramel Missionary Chocolate Truffles, making this the perfect Valentine’s Day experience! Take advantage of our Valentine’s Day Special with your favorite gal, guy, best friend, mom or anyone with whom you wish to share this special spa experience! We look forward to pampering you both! 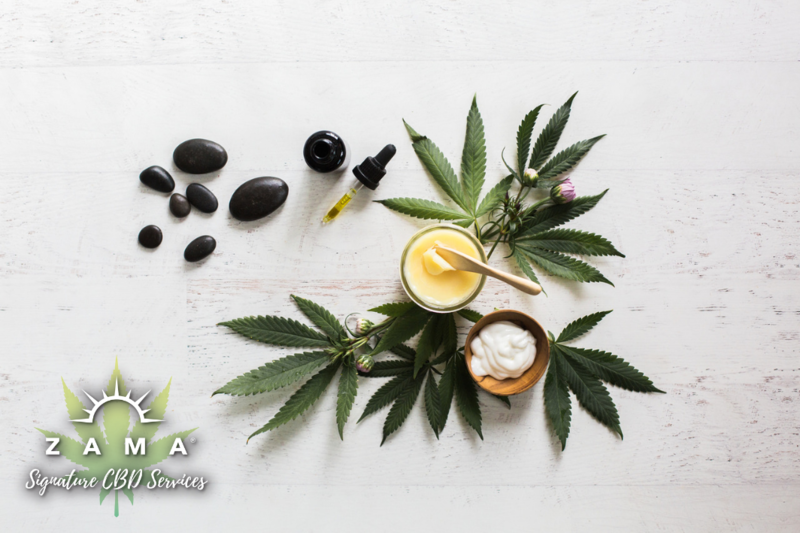 « Is CBD Effective for Spa Treatments?